The first step is to find the list of sponsoring company or employer who offer H1B or work sponsorship to foreign workers. If you’re currently in the US as a student on an F1 visa, you should check with your employer as to whether or not they can sponsor you on an H1B visa. After all the recruiting tasks if the employer selected you for sponsoring then the employer files a petition on your behalf. The employment letter includes the position’s exact duties, dates of employment, detailed description, salary offered, contact information, etc. The prevailing and actual wages should be confirmed by the State Employment Security Agency based on a special form, which includes responsibilities, skills and experience needed for the job by the job seekers. The actual wage is confirmed by comparing workers in the similar positions and same level of experience. If the prevailing wage exceeds the offer made by the sponsoring employer then a wage determination will be done with consent. It’s important to ensure that the foreign worker will not be working below the minimum prevailing wage in the specific location and the sponsoring company pays the higher of the two. The prevailing wage is determined by Foreign Labor Certification Data Center based on location. The next step is to file the Labor Condition Application (ETA-9035) under H1B application process. The sponsoring employer will file the Labor Condition Application (LCA) with US Department of Labor (DOL). LCA includes information about the H1B Sponsoring Employer. By signing the form, the sponsor company is agreeing to pay the determined wages, that the employment of this individual will not adversely affect the working conditions of similarly employed workers at the company, and that the foreign workers will be offered similar working benefits as other US workers. When the LCA is approved, the DOL returns a certified copy to the H1B sponsoring employer. Now, the employer is ready to assemble all the documents and file petition at the USCIS office. You can check all necessary H1B visa requirements and documents required for filing. Employer may require certain document from the foreign worker for the purpose of petition. Following are typically required document for H1b petition purpose. The filing must include the required forms, fees, documents; form I-129, form I-797, DS-160, education & experience documents, training certificates, Copy of passport, resume, employment agreement, letter of support, etc. Processing times for H1B application petitions are may vary from location to location and type of visa. Employment cannot begin, however, until USCIS has issued the appropriate visa. If the Employer needs to expedite the visa process; then they can opt for Premium Processing. Premium Processing does not guarantee approval but the visa process happens in 15 days. On March 3, 2017, USCIS temporarily suspended the premium processing service for all H1B petitions filed for the FY 2018. Once USCIS has your application on file, they will update your status on their system. An approval notice (Form I-797) is issued to the petitioner. Now you have to wait for the petition to be processed and the status result of the petition. The final step of the H1B visa application process is to check the status of your H1B visa petition by entering your receipt number here. The Form I-797 shows dates of validity for the foreign worker to work in H1B status for the petitioner. If an employer filed H1B petition with USCIS by standard process and does not include extra fee to have the petition adjudication (decision) to be one faster, then that petition is treated to be filed under regular processing. How long does USCIS take to process H1B visa petition regular processing? 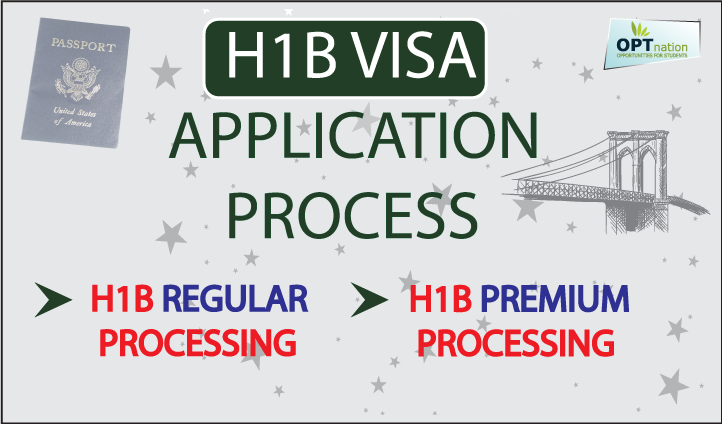 H1B premium processing is a way to expedite processing your visa application. If an employer or foreign worker wants to have a fast processing then the employer can opt for premium processing. If an employer wants to have the H1B petition adjudication to be done within 15 calendar days, then the sponsoring employer pays extra premium processing fee to USCIS so that petition needs to be filed under premium processing. Premium processing fee costs additional $1,225 and the turnaround time is 15 calendar days. Premium Processing does not ensure approval of the petition but the goal is that USCIS will have a decision of your case within 15 days. The premium processing period only begins when the USCIS announces that it is starting to processes petitions. Check the USCIS website to learn when that begins. Should you apply for Premium H1B Visa Processing Time? Apply for premium processing only if there is an urgent need. Think of it logically, you cannot work until October 1st…why waste money? 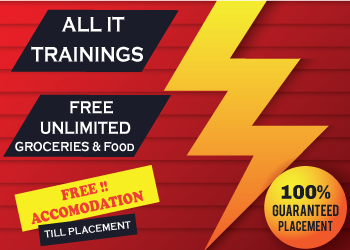 H1B transfers usually apply for premium because of two reasons, first they can work right away and need not wait till October 1st and secondly they are changing between companies, you do not want to be stuck with old employer during this time. You can consider doing premium, when you are at the end of September. Whether you use premium processing or not, your employer will still only be able to file your petition on April and you will only be able to start working on or after October for every fiscal year. For FY 2018, USCIS started accepting H1B visa application(s) from April 3, 2017 and H1B cap reached within 5 days after start. While premium processing might seem like a good idea to shorten the H1B processing time, it is always a good idea to discuss decisions like this with your immigration attorney to see if your case can benefit from this feature.